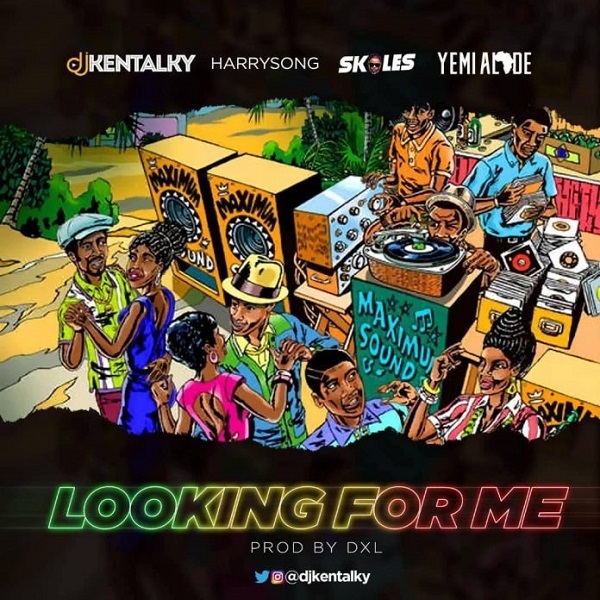 DJ Kentalky returns back with a new single aptly titled “Looking For Me”, produced by DXL. “Looking For Me” features ‘Report Card’ crooner, Harrysong, ‘Shaking My Head’ crooner, Skales and ‘Issokay’ singer, Yemi Alade. Get it on digital stores here.